If you want to earn money from a blog, you will get many options. One of the simplest options is place PPC ads on your website. 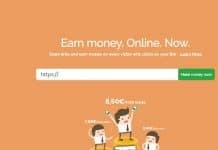 Its earning is depending on clicks, traffic quality, niche etc. AdSense is the best ad network, but due to its tough rules many publishers lost their accounts. So, today i am writing a review about Media.net which is best alternative for Adsense. Ad Formats: Banner, Interstitial, Mobile ads etc. Media.net is a 2nd biggest Contextual Advertisement network and it is started by Yahoo! and Bing together. Media.net have many offices all over the world, including Zurich, Dubai, Los Angeles, New York, Bangalore, Mumbai. Also it have lots of publisher clients including Hearst, Forbes, Yahoo, Meredith, Reuters, MSN, The Street, Kiplinger, NY Daily News, Ziff Davis etc. Media.net provides contextual Ads to its users to monetize their websites also these ads are relevant to the content of publishers site. If you running a website related to travel, then your website display only travel related ads. In case if it is food related blog then food related ads displayed. So contextually relevant ads are best to get higher clicks and it leads to get higher revenue to all its publishers. How much does Media.net pay you? If you getting question like “how much does media.net pay per click?” or “what is media.net cpc rates?” or “what is media.net rpm?” etc. then surely i will answer for those questions. Media.net offers a CPM of around $1 and it’s average RPM is $10 for 10,000 views. However many publishers said that they got 0 RPM. This happens because if any publisher having low traffic from UK and US on their blog. 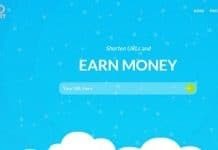 Media.net is a contextual advertising network, you will see $0 earnings when your website content keyword is not match with those required by the advertisers. 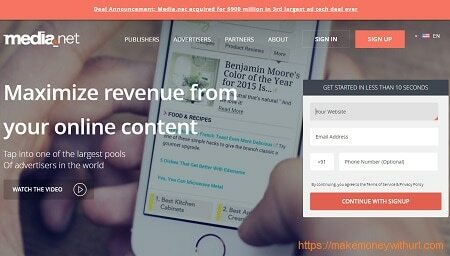 Media.net Review: Legit or Scam? There are many scam ad networks in advertising world so, if any person can get doubt like Media.net is Legit or Scam? There are some of the facts that prove Media.net is legit. Media.net will not accept if publisher website contain Illegal Drugs, Alcohol, Adult, Gambling and Violence content. Also media.net offers an advanced stats reporting system to its users to check their website performance. Contextual ads: Media.net ads will be displayed based on content of the page so, these related ads helps all its users to get more clicks. Multiple ad unit sizes: Its users can create multiple advertising unit sizes using ad management panel. Mobile advertisement: Mobile ad is the one of the best feature offered by media.net. day by day smart phone users are increasing so mobile ad is the future of advertising for publishers. One account for unlimited websites: After media.net account approve you can add multiple websites. But you need to get approval for all your websites. 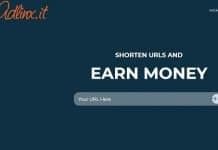 High payout rates: Media.net offers quality and relevent ads to all its users so it leads to get high rate. 24/7 Customer Support: If you have any queries regarding media.net you can contact their customer representative, they will reply very quickly. Clean reporting dashboard: Media.net provides an advanced stats reporting system to all its publishers to check their website performance. 100% Fill Rate: Media.net has lots of advertisers worldwide so, it helps to provide 100% fill rate with its users. Offers dedicated account manager: Like other ad networks media.net also offers dedicated account manager. After approval of your account account manager will assist you get started. On Time Payouts: Media.net is a most trusted ad network, so you don’t need to worry about your payments. 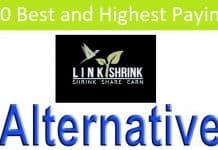 it pays all its users on Net 30 basis with PayPal and Wire Transfer. 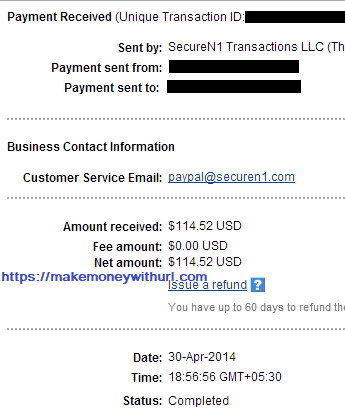 its minimum payout withdrawal limit is $100. Good stats reporting system: Media.net provides an advanced stats reporting system to check their website performance. Media.net offers a CPM of around $1 and it’s average RPM is $10 for 10,000 views. 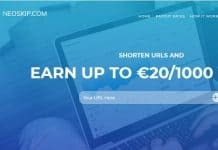 Like most of the ad networks Media.net also offers a referral program to its users to earn some extra money, currently it offers 10% referral commission for life. 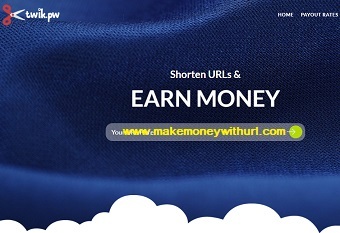 Media.net offers 10% extra revenue for makemoneywithurl.com visitors for first 3 months if you sign up with below link, so don’t miss this opportunity. Are you thinking to Join Media.net? This is exactly what i was looking for. I also got approved for media.net i will be thankful to you.